Cloud Nine is available to charter bareboat or with a skipper. Click to explore our cruising area. In 2019 we will be sailing to some exciting places, from the Firth of Clyde, Northern Ireland, round the Mull of Kintyre, to the Inner and Outer Hebrides. and St Kilda. We are based on the west coast of Scotland, at the new pontoons on Oban seafront, which is a 2 minute walk from the train station. 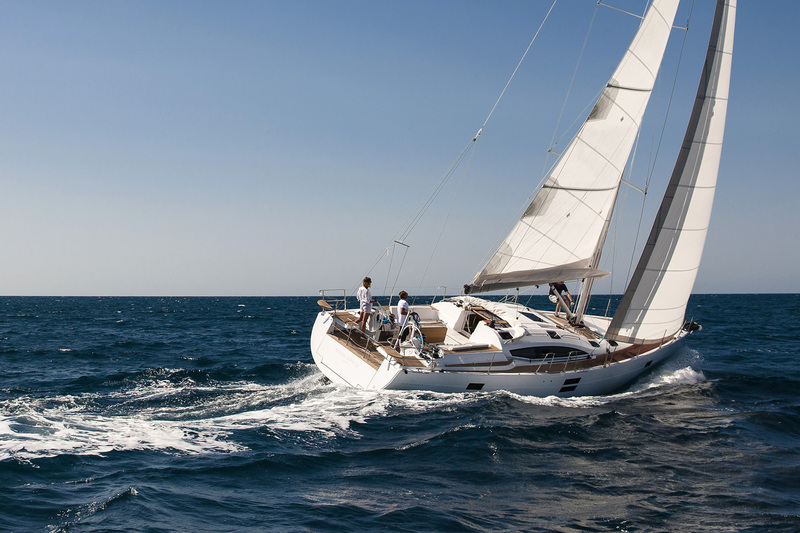 This offers fast access to one of the most beautiful sailing areas in the world. Click for information on sailing in the west of Scotland. We have been sailing the West Coast of Scotland for over 40 years and want to share our experience and passion for the area with you. 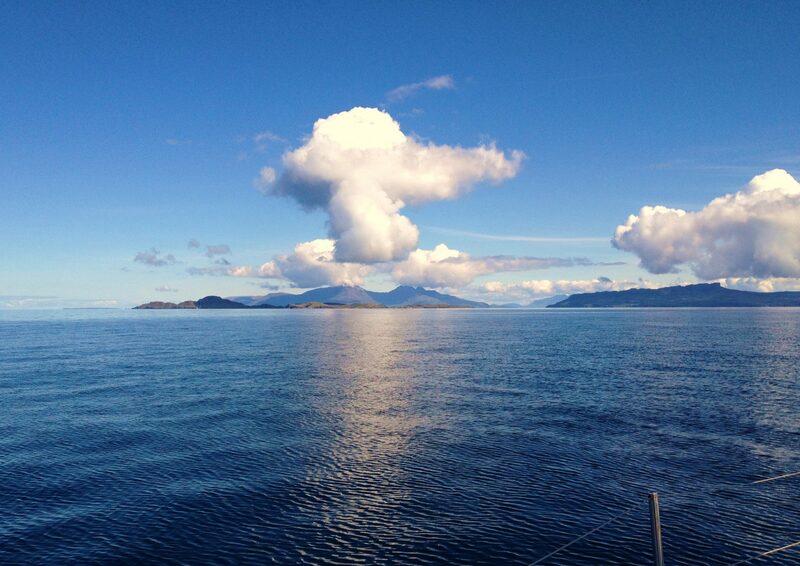 We are very excited that Cloud Nine is on West Coast of Scotland! 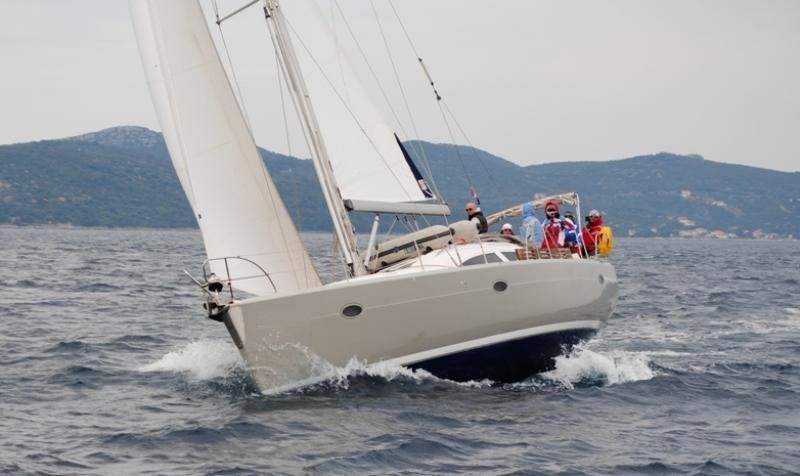 She is an Elan Impression 434, a modern, good looking boat, easy to handle, swift and safe. We brought her to Scotland from Croatia in early spring and after an upgrade she now is available for charter. She is based in Oban, Argyll which is an easily accessed and perfect starting point for your West Coast adventure. We want you to enjoy the constantly changing and utterly stunning beauty of these coastal waters as much as we have over the years, and we believe that Cloud Nine will provide you with the sail quality and boat comfort to enable you to do so. If you have any queries whatsoever relating to chartering Cloud Nine, please don’t hesitate to contact us.